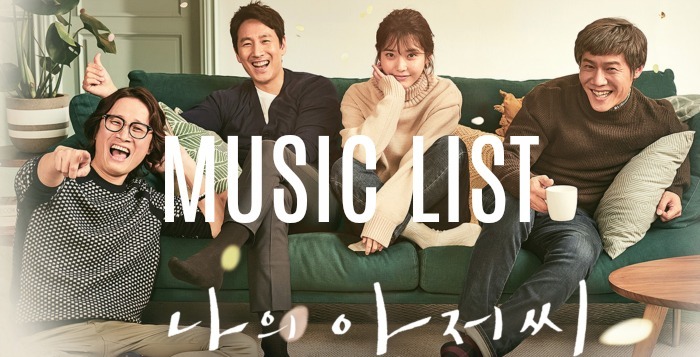 Here is our My Mister / My Ajusshi music list! 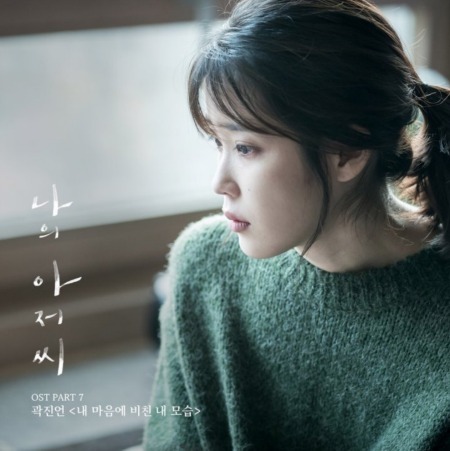 We will post all OST’s here, as well as background music found in the drama, as the drama airs. 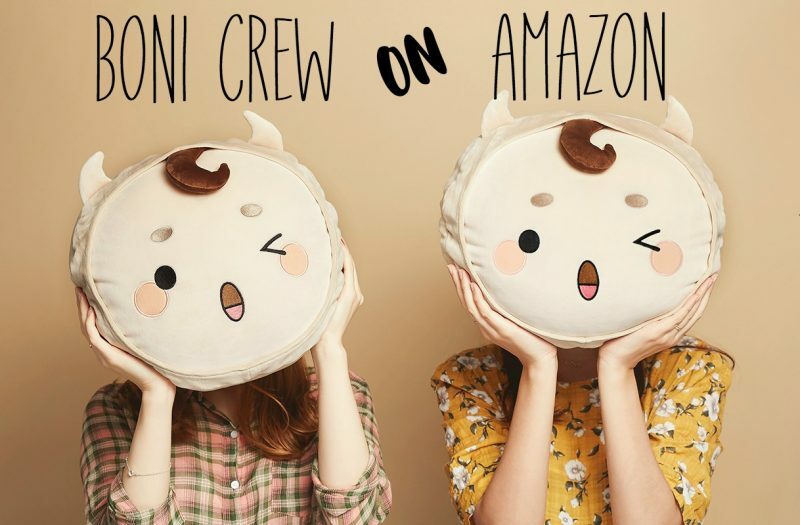 The background music is mostly comment based, so if you have a question on a song played in a cafe, car, or anywhere in the drama, ask away! If we don’t know it, hopefully someone else in the community knows it. This is the song sang at the bar and on the street as the bartender and the men walk home. We will update this post as OST’s are released. Ask away on background music! If we don’t know it, hopefully someone else can answer. Thank you for this space. I love the song at the end of episode 2. Are you going to include that unreleased OST here? Yes! We will put it here as soon as it is released. With Hwayugi all the single OST tracks were released on Friday at like 1pm, so I am guessing it will be the same with My Ajusshi. I think this one is OST #2. Did you want the song that played while Ji-ahn and Dong-hoon where eating? 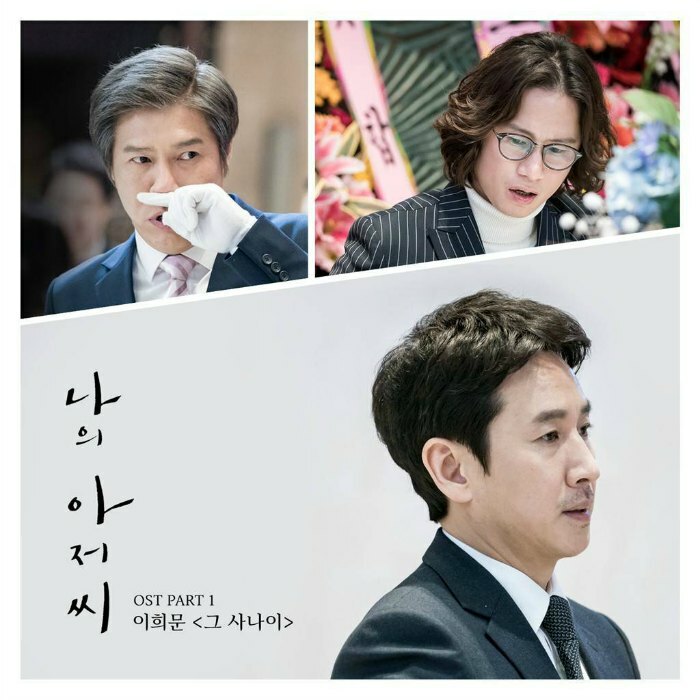 There is another ost in this drama, at the end of the episode 7.but i can’t find it’s name or the name of it’s singer anywhere. If anyone know it let me know, please. We’ll look into for you. If it is an OST then it might not be released yet. A lot of OST’s are released on Friday’s at 1pm. OST Part 2, Sondia. We have it above in the OST section! It’s not the Sondia song and I am also trying to find this one. It’s gorgeous and I can’t seem to find any info on it anywhere. It’s during the bar scene about 5 min from the end of the episode. I that one is an unreleased OST because it is played in a lot of the promotional material as well. What is the song at the end of episode 7 ? I’ll listen to it Rainy. It might be an unreleased OST but I’ll let you know after we hear it and try to find it. What is the song on episode 7 at 1:11:35..Dong Hoon was at the bar and Ji An started running. It’s not on the OST list. Okay, listened to it! 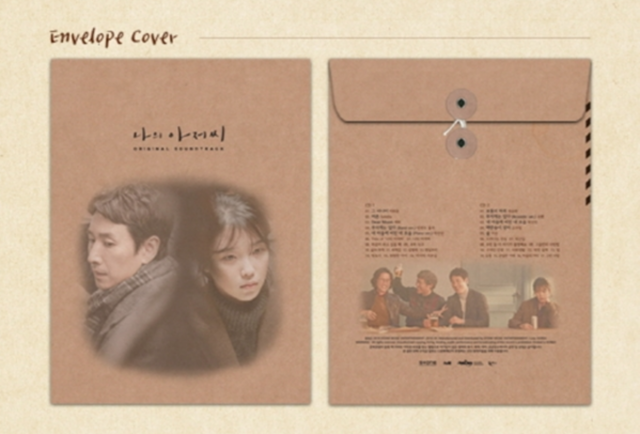 I think this one is an unreleased OST. It is also played at the end of episode 8 and some other areas. Hopefully it gets released soon! Thank you so much! Has it been officially released yet or do you have a link to it? I don’t see it on their main page yet. I was wondering what the song playing at the very end of episode 8 was. It plays during the preview for the next episode. I think this one might be an unreleased OST. I’ve heard it played a few other times. OST’s are usually released one at a time and usually one a week. Ah, was it played there too? It must be an OST, I will definitely post it as soon as it shows up! Omg so happy i found this page because Shazam failed on me. From ep 8, the scene after the brothers walk home from the bar where Ji-An was moving her grandma after her toilet break 0:41:41+ and the ending scene at the train station from 1:17:50+ onwards! 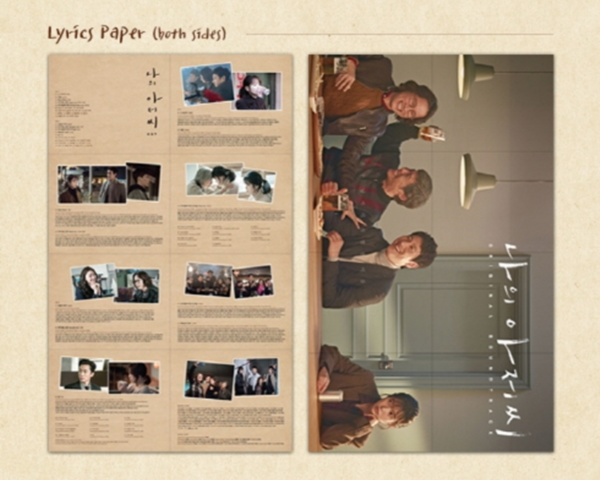 41:41 is sung by a Seoul University Opera singer and is an unreleased OST. 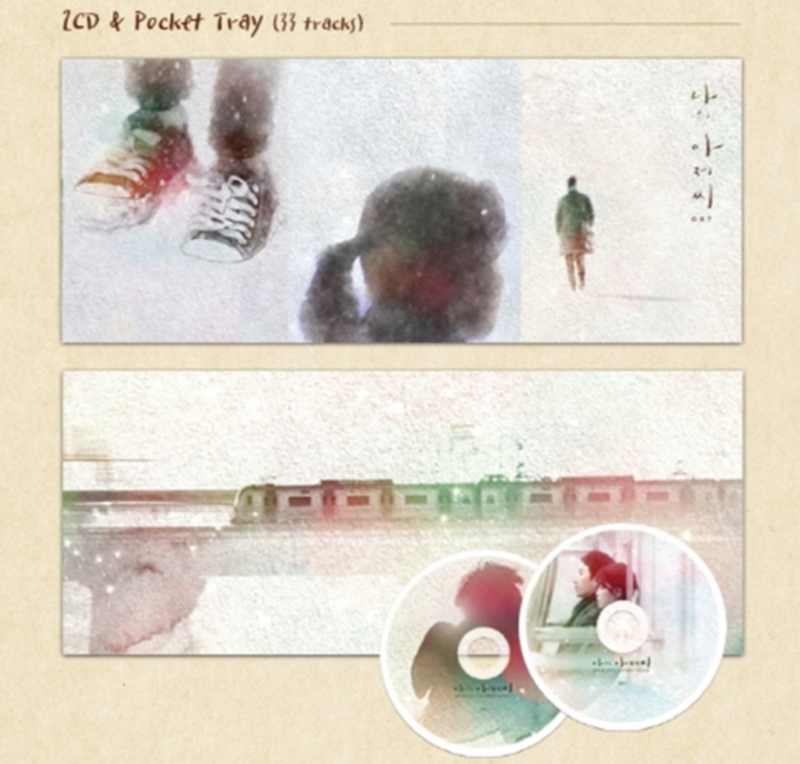 The song is originally written by Sim Soo-bong (심수봉) and is called One Million Flowers (백만송이 장미). The Lyrics and videos of the song are at the Bottom of the episode 8 post! 1:17:50 is the same song that Liz, Nawal, and JD are looking for! It is a popular one. We think that one is an unreleased OST too because it is played often in the drama. We will post it as soon as it is released. Yes, that’s the one! Great video find 🙂 Some people speculate that it will be released next week. This song was just released! OST Part 5 up top. Hi – Ep. Seven 42:50 the song playing in the background by a male singer. Its on this site sung by a female artist. Is the artist featured during that particular segment available? Sorry – that is Episode 8 I was referring too, not Seven. My bad. It is not available yet! I included the lyrics and the person who sings it on the bottom of episode 8’s post. 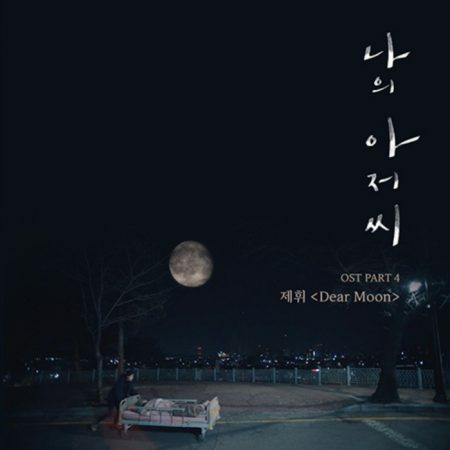 The song in the drama is sang by Ko Wo-rim who is a Seoul University Opera singing student. It was originally written by the female singer Sim Soo-bong (심수봉). 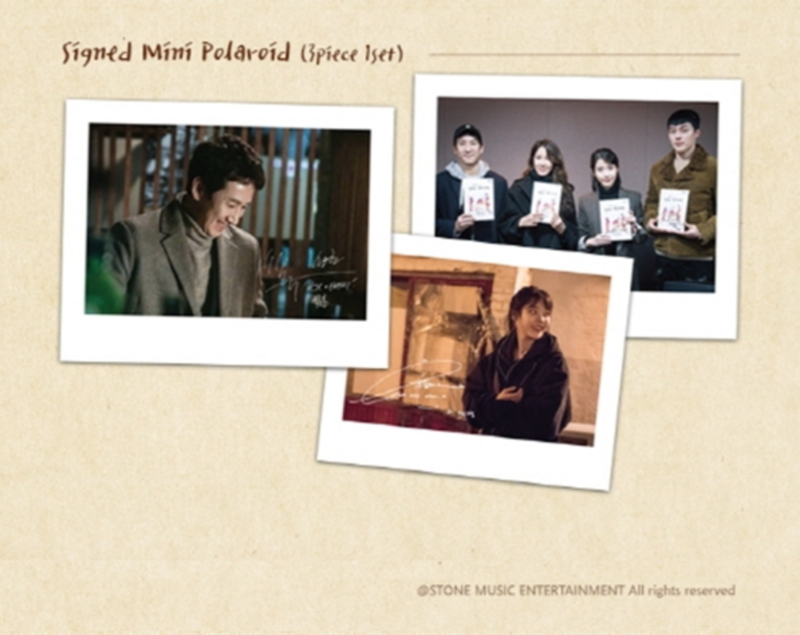 It will be released as on OST for this drama, but it isn’t released yet. Perhaps it will be released this upcoming week. I’ll keep an eye out for it. Thanks so much for your prompt reply today. I will keep checking your blogs. This drama is so good cant wait for ep10 !!! Just released! OST Part 5. 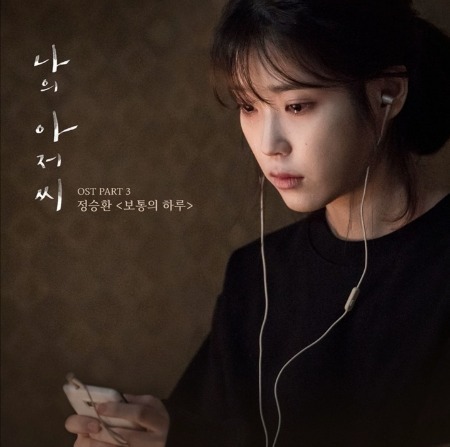 Anonymous let us know that it looks like the song you want is OST My Mister Part 6: There’s Rainbow – Vincent Blue. I don’t see it on their main page yet, but I will upload it as soon as it is officially released. Hai, apa judul lagu yang dinyanyikan jung hee dan ahjussi saat karaoke di bar ? I hear really good things about that show. I haven’t watched it, but I could add a music like for it. I can add all the OST’s, do you know of any BGM songs to help get us started? Ah, thank you, I really appreciate it ^^ Maybe you can start from stella jang-youth these day, coffee boy – because its you, changsub BTOB, monogram, sugarbowl? 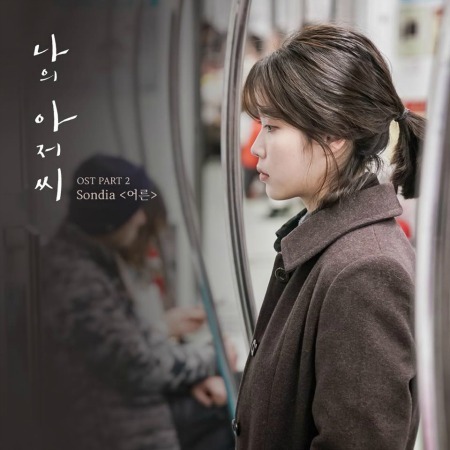 I really like the song that comes one I believe episode 4 of 5 when Ji An is on he bus and tracks Dong-hoon and realizes he is on the Han River bridge. It’s a melodic song…sung by a guy. I can’t find it anywhere. Do you happen to know the song? 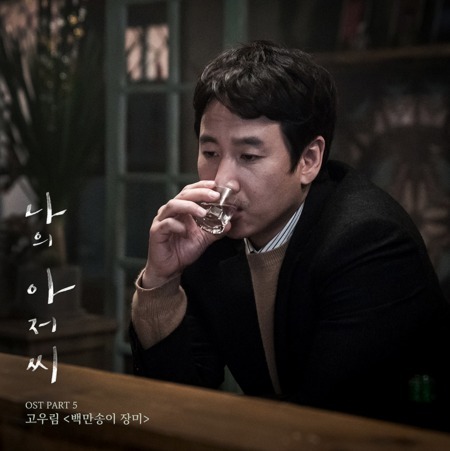 I don’t know who is Vincent Blue, but ost 6, Kim Min Seung is singing. Oh, on the press release it said Vincent Blue. I’m not sure if that is the name of a group or a person though. I will double check. I checked the press release, it looks like this song is released under Vincent Blue for lyrics and O.When for acoustics, but after searching the internet it looks like Kim Min-seung and Vincent Blue might be the same person? I’m not sure. Vincent Blue could be his stage name. when they are in jun hae resturant? Hi Miss H, do you know the time that it played? What is the instrumental song playing throughout episode 12 at 09:06; again at 48:34, and finally at1:07:17 when Junghee answers Dong Hoons phone, This drama is beautifully scored. Possibly My Heart is Lost (My Heart Lost a Place to Go) by Choi Baek-ho. I put the YouTube video above and I will add it to the Background Music List. I’ll check this out. Instrumentals are tough, but it might be an original score. Hi Vicki, the full OST is released! I think a lot of the scores were released as well. The link is at the very top! What is song in ep 11 at 09:51 ? I’ll check it out for you. 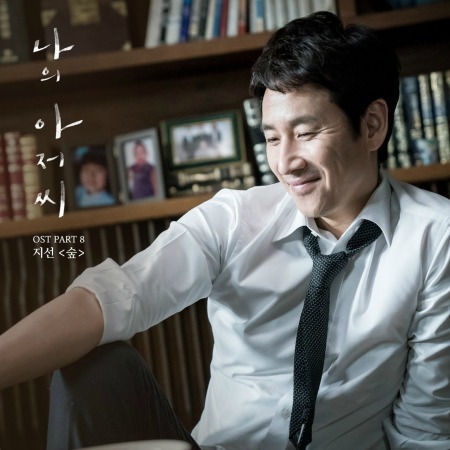 My Heart is Lost (My Heart Lost a Place to Go) by Choi Baek-ho I’ll add it to the background list. The YouTube is under Miss H’s comment above! Hey! Does anyone know the song Sang-Hoon was singig at the stairs in episode 10? Thank you! Sure, do you know the time it played in the episode? Hi can someone help me figure out what the PIANO intro song is? IT’S really soothing. But I can’t find it. I haven’t found this yet so I think that might be an original score. The Full OST with 33 songs is up for pre-order though I am not sure what all songs are included besides the already released OST’s. The link is at the top. Hi can someone tell me whats the piano intro that ?? I think that is an original score. It might be on the Complete OST that is up for pre-order now, but I am not sure. The link is at the very top. Whats the song that Jung hee sung karaoke in ep 14? thank you so much!I’ll wait. Here are the karaoke songs! 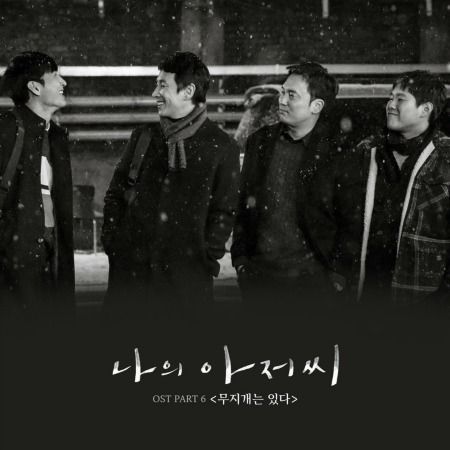 Hi, I’m just wondering what the piano piece is in episode 13, when Donghoon was talking to his 2 brothers about his wife. Can someone tell me please? Hi H, do you have the time stamp? Hi V, it’s around 46:54 to 48:24. I think this might be an instrumental OST. “That One Guy” posted the link below and I also added it to the very top under Full OST. I hope it’s on there! Hi V, thanks very much for the link below. It’s no 4 – Our family. 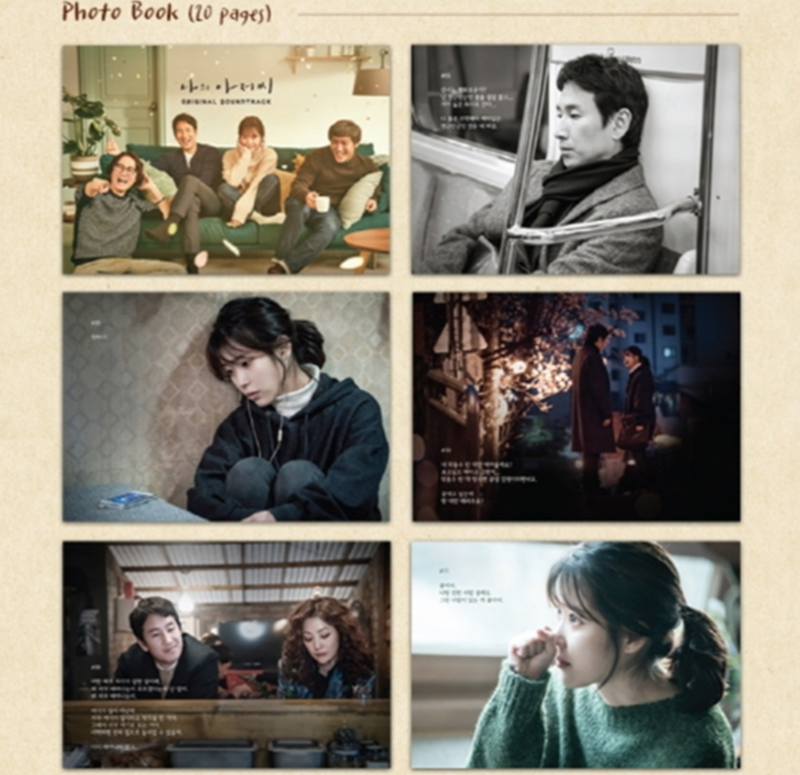 My Mister Episode 16 39:15, piano and guitar..Couldn’t find it. I’ll check it out, for you. Check this link that “That one Guy” posted below! The link to the instrumentals is broken. Do you think you could post another one? Oh, no, maybe it got removed by the rights holder. 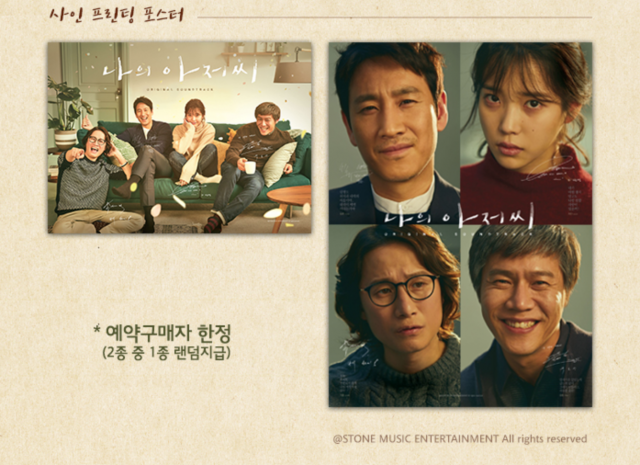 If you search “My Ajusshi ost” on Youtube, then you will see several postings. But those might get removed over time too. Hi Joshua Xng, I’ll check it out for you. do you know the piano score that plays at 11:00 on epsode 11? been trying to find it for so long and i cant seem to get it! also, the little guitar score on episode 16 at 39:18? I really love these scores but i can’t seem to find them. I think these might be in the full OST package that was released. It contains 33 song. Unfortunately I am not sure if you can listen to any of them yet. Though they might start popping up on YouTube soon. Check this link that “That one Guy” posted below! I also posted it in a couple comments above. I’m looking for the name of the song that plays several times during the series–I was able to quickly write down the last episode it appeared in: episode 15– 24.48 and 51.54. Thanks for any help you can give me. I think that is OST #1! The link is at the top. You have to listen to it for a few seconds before the refrain kicks in. That’s it–thank you so much. Lee Hee Moon has such a distinctive voice–love it! Hey guys someone just uploaded the full ost in youtube including the BGMs used in the drama. Hope the song/music you’re looking for is in the album! Can you tell me the song from Episode 6 when the brothers are leaving the morning soccer? It sounds like Jessi, but I can’t find a name. Hi Sharon, do you have a time it plays? We listened to a song that plays when they are walking out and it sounds like OST #1 to us, Lee Hee Moon – That Man. The link is way at the top under OST PART 1. I’d really appreciate some help with finding the piano instrumental that plays for a few brief moments during the TVN 15+ age restriction section (where we see Ji-an’s shoes) before each episode starts. It sounds so lovely and it’s been in my head since last year! I think someone else wanted that one, too! I’m not sure if it was in the complete OST that was released. I think there is a link to it in this post.